Donny and Marie Osmond are a brother and sister act that has enthralled millions of people. 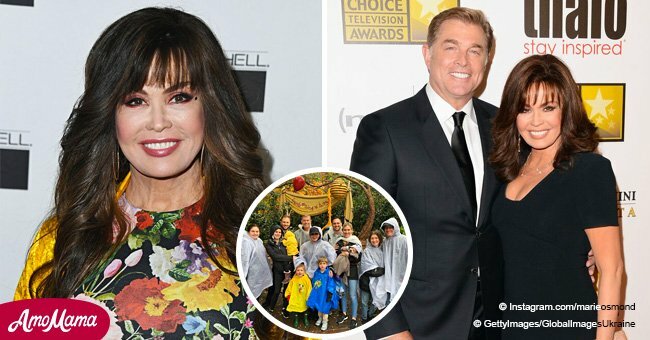 They started their journey with a Friday night TV show called "The Donny and Marie Show." 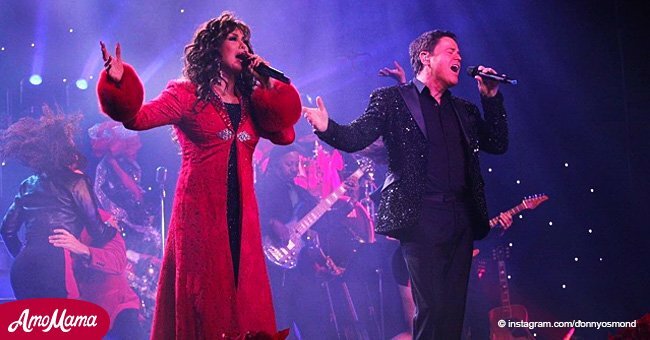 For over a decade, the pair have been performing together in Las Vegas. Sadly, they recently announced that their long-running show would be coming to an end this year. 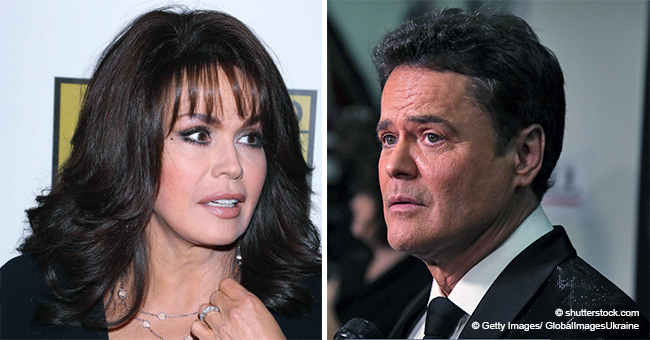 Donny, 61, and Marie, 59, Osmond revealed that their Flamingo Las Vegas show would be ending this November. The brother confirmed the news saying, "It's been rumored that we're bringing 'Donny and Marie' to an end here in Las Vegas. We're here to say it's official." Donny also shared that the decision had been "very, very hard.” The pair have been on stage together for over 40 years. Their television show, "The Donny and Marie Show," earned them 14 million viewers at its peak. Explaining why they had so much success, Marie said: "I think that there's a unique chemistry and people love that sibling sound." Their Las Vegas show wasn’t just a performance but it was also the glue that held them together through hard times. Donny explained, "We have been through so much the last 11 years. Her particularly. And she gets on stage and she's such a professional. She does a great job. I'm gonna miss this a lot." "I have been through a lot but he's been my rock. I went through a terrible divorce here ... and a terrorist custody battle ... and I lost a child here." "What she's gone through and still remained a professional and goes out there and performs for the audiences. There's a bond here that will never be broken." 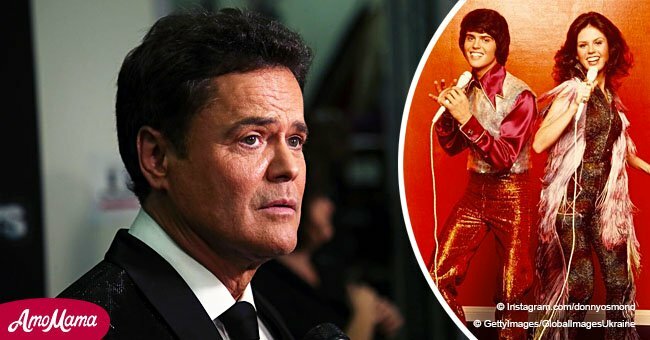 Donny revealed that their show would end with “no tricks," and added, "I'm just gonna get out there and I'm gonna have the time of my life." He concluded, "It's the end of the Donny and Marie show. It's not the end of Donny and Marie." Tickets and dates for the Osmond siblings’ final performances can be found here. In an interview earlier this year, Marie had opened up about the struggles her family went through last year. She revealed that her brother Virl had a stroke, Tom had a quadruple bypass, Jimmy had a stroke, and Donny had surgery.